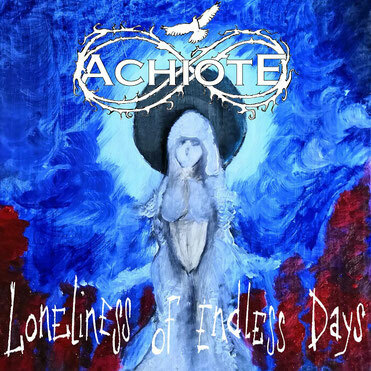 The second single from the previous Achiote album 'Loneliness of Endless Days' carries the same name and comes up with a mystical video shot in the Finnish winter wilderness. 'Loneliness of Endless Days' is a story of longing. It’s filled with sadness and leaving things behind, but it also has a hint of new hope in the horizon. 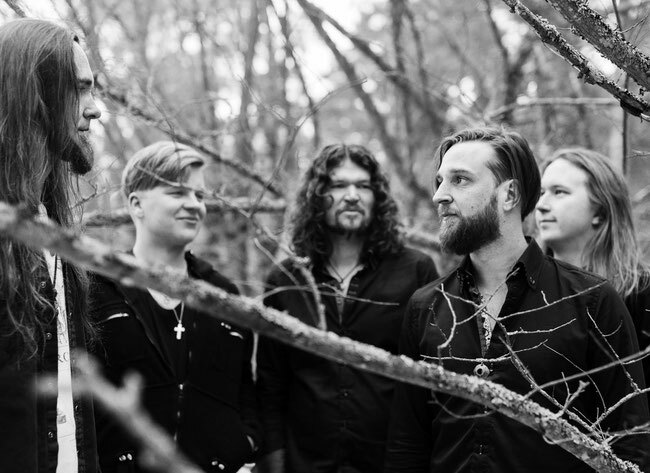 Achiote is a finnish metal band combining melodic heavy and rainy Seattle sound spiced up with northern romanticism. After two critically acclaimed albums the band has now concentrated on their music videos and writing the third album. 'This megalomanic winter wilderness video of ours has been coming out for years now. It became just as hard and merciless as the environment it was shot in. The nature reserve in Yläne, Finland was frosting cold in the February breeze on that day. But in the end, it was totally worth it! We had changes in the line ups of both the band and the production crew before we found the right man to nail the editing and special effects on this video - and he was only found from the Nothern Lapland north of Santa Claus! Find out more about Achiote on Facebook, Instagram or on the band's web page.